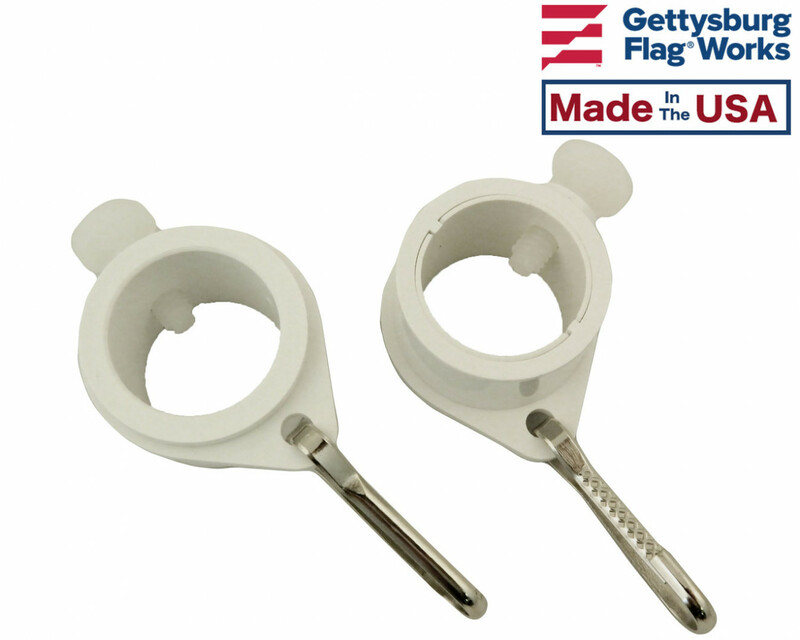 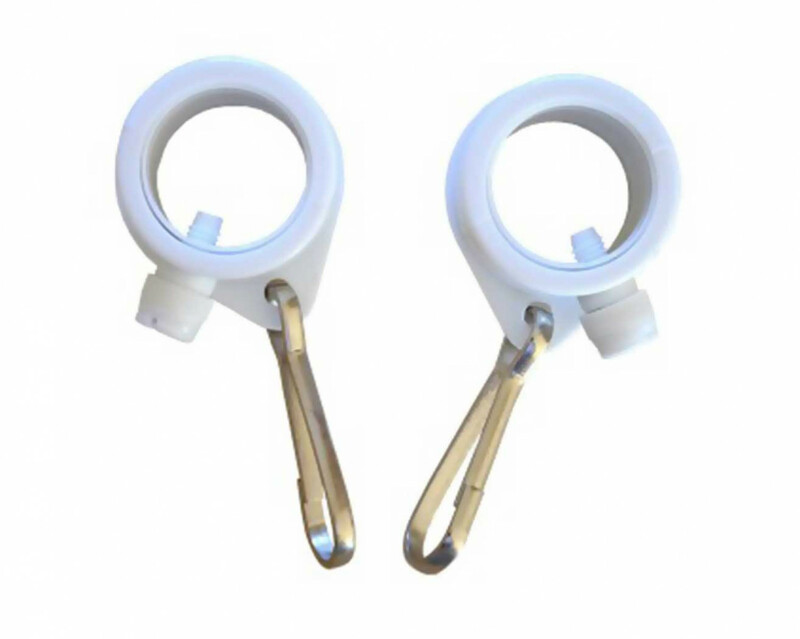 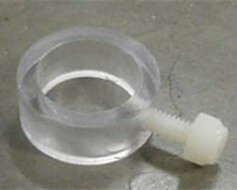 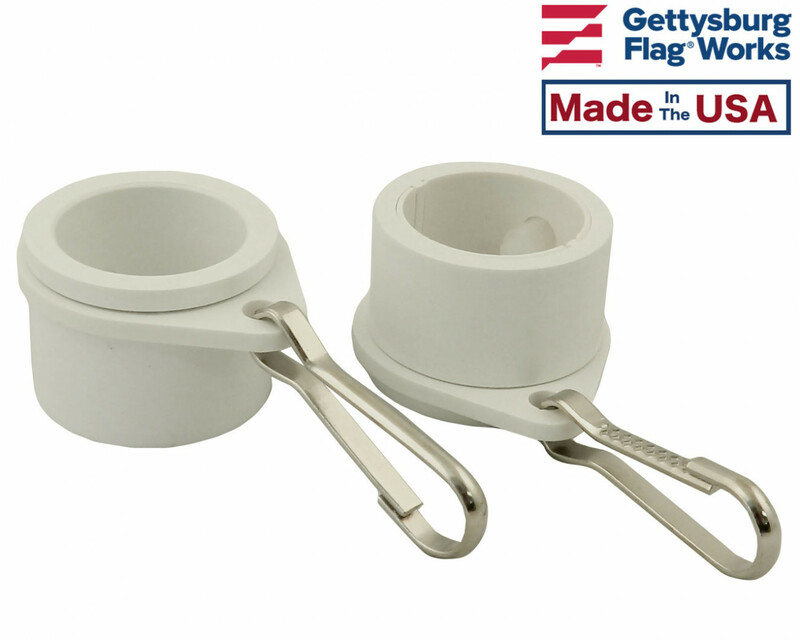 Easily turn your single-piece 1" diameter flagpole into a spinning pole with this set of fastener rings. 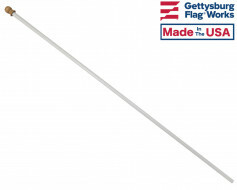 Once installed, attach your flag, and watch as the wind carries your flag up and over the other side of the pole without tangling or wrapping. 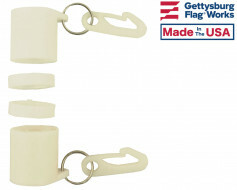 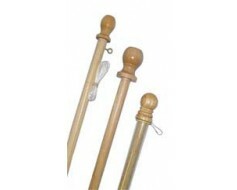 A perfect solution for wooden poles or fiberglass flagpoles.